Harness the healing energies of crystals! Do you want an energy boost or to feel more grounded? Crystals are conduits for natural healing energy. It is said they are used to channel positive energy into the body to cure or protect against disease. Crystals originate from Mother Earth and transmit such loving and healing energy. 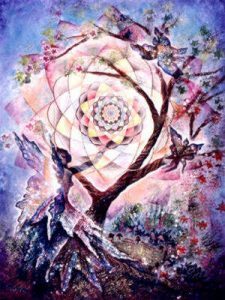 We use a multitude of crystals placed in patterns on each chakra while Spirit and the Angelic Realm work through Deniella to increase and accelerate the healing properties of each crystal. After the placement of the crystals, each chakra is dowsed with a pendulum to remove unhealthy energy stored within. Deniella works with the Divine/Spirit cleansing and clearing each chakra and the body as a whole, while Dawn works directly with the crystals and dowsing. 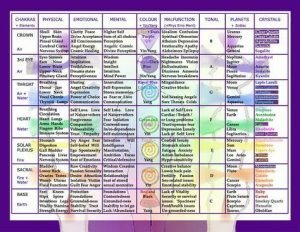 Not only are the chakras opened, cleansed and balanced, but your energy field and physical body receive a beautiful Healing from Spirit and the Angelic Realm. Our clients leave our session feeling grounded, relaxed, and peaceful. Deniella Rose and Dawn Secada offer Crystal Healings In-Person only. The time for this session is 45 minutes. The cost is $90.00. If you are interested in learning more about a Crystal Healing session contact us at either UnityEnergyHealings@gmail.com or call 585-205-4116.